Amazon.com Price: $12.99 (as of 24/04/2019 04:14 PST- Details)	& FREE Shipping. 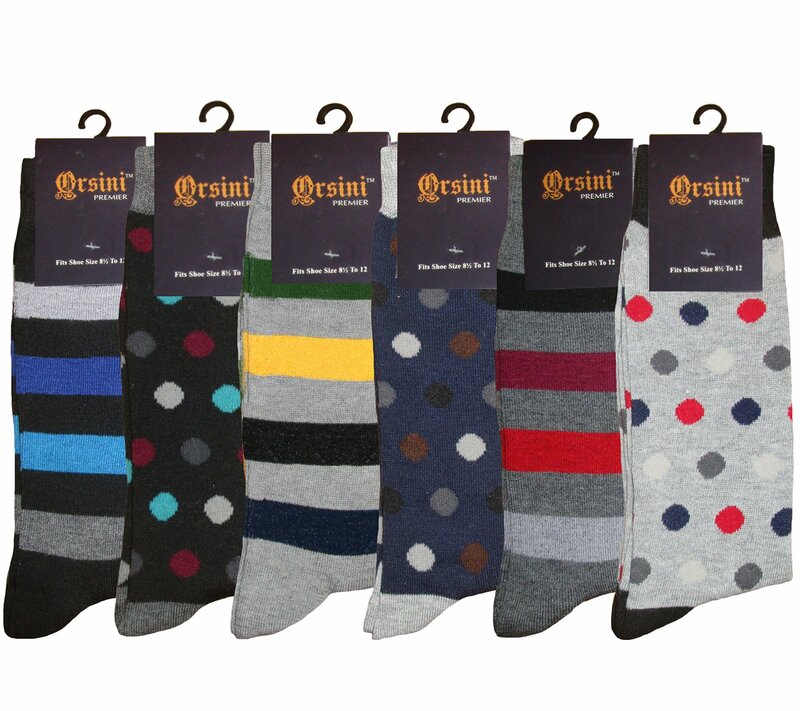 QUALITY DRESS SOCKS FOR MEN WITH ASSORTED COLORS. 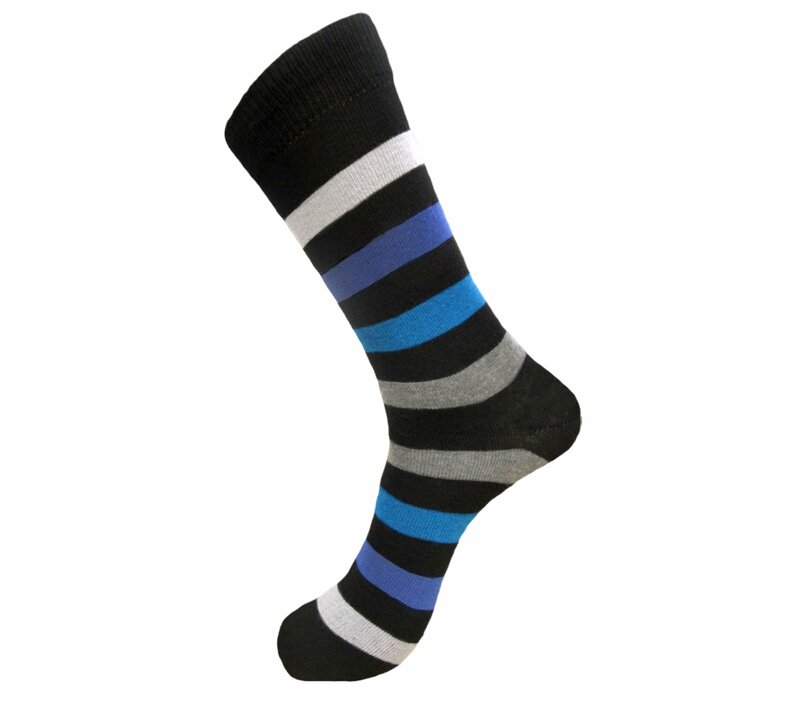 COTTON BLEND SOCKS WITH SPANDEX FOR GREAT FIT AND STRETCH. 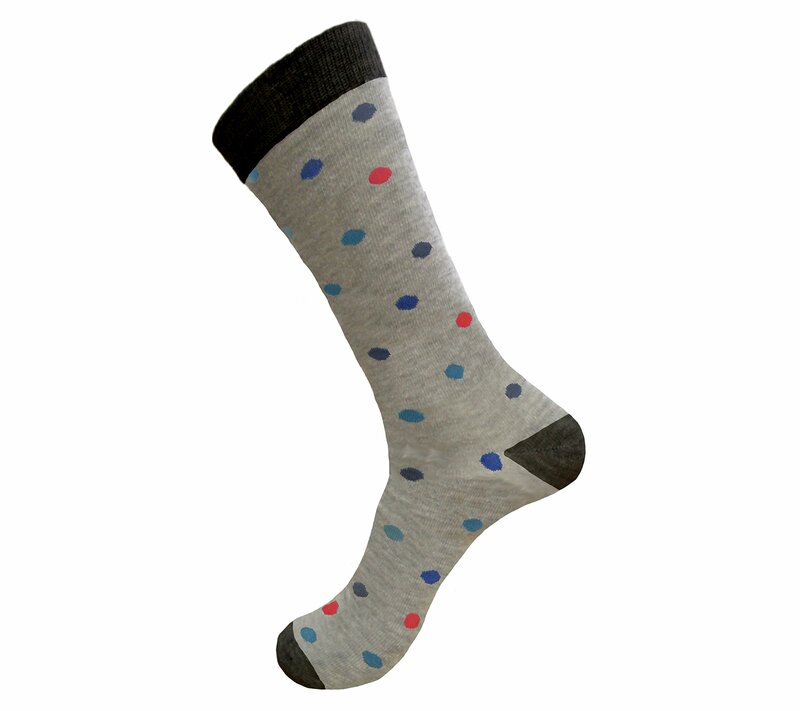 COMFORTABLE AND CLASSY SOCKS FOR EVERYDAY, SPECIAL OCCASION OR PARTY WEAR. 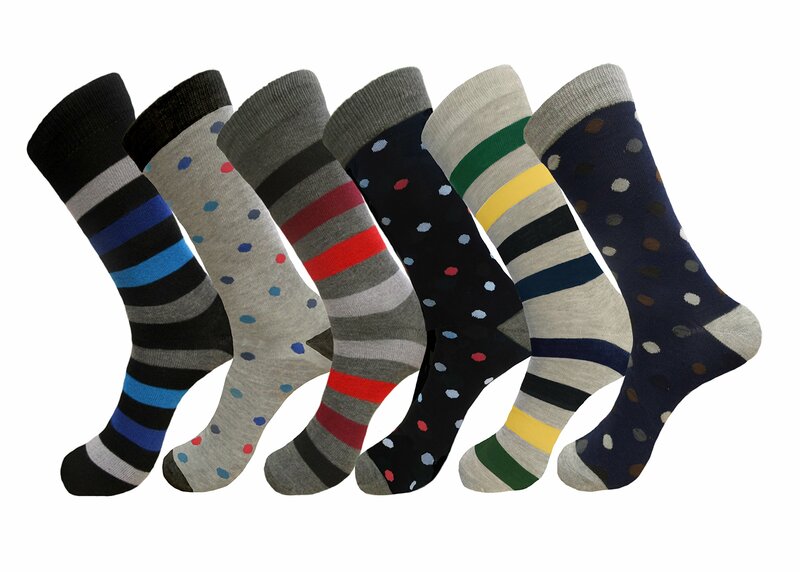 Amazon.com Price: $12.99 (as of 24/04/2019 04:14 PST- Details) & FREE Shipping.